Mysore is one of the best tourist destinations in Karnataka. It is known as the Palace City of India. 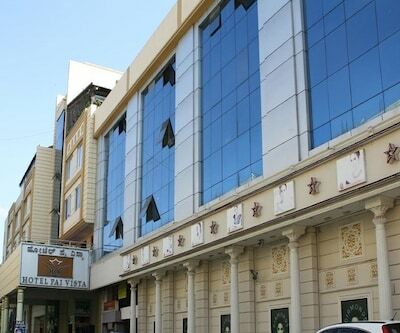 It is famous for its rich cultural heritage and its historic importance. Mysore Palace, Karanji Lake, Chamundi Hills, Mysore Zoo, Brindavan Gardens, Shivanasamudra Falls, Melukote and St. Philomena’s Church are the topmost places to visit in Mysore. Mysore is well connected through roadways, railways and airways. Bangalore International Airport which is 170 km away from Mysore connects it to major cities of India. 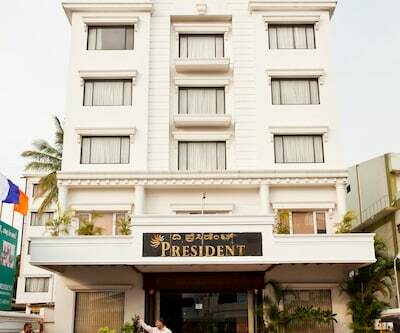 There are lots of luxury and budget hotels in Mysore. 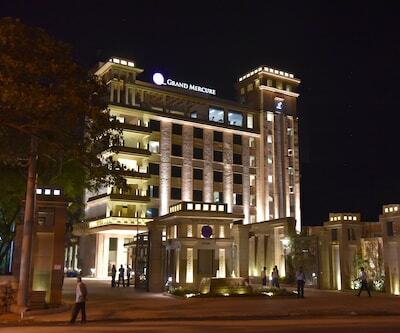 Raddison Blu Plaza is a snazzy and swanky five star hotel which is located in the heart of Mysore. 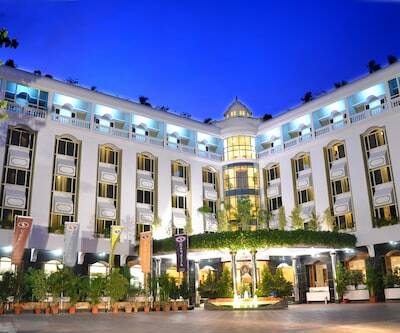 It is set against the backdrop of Chamundi hills. 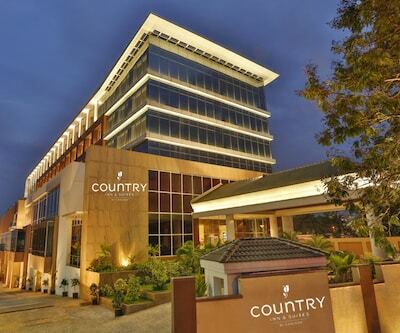 Country Inn and Suites by Carlson, fortune jp palace, the quorum, Galibore Nature Camp are other luxurious five star Mysore hotels. 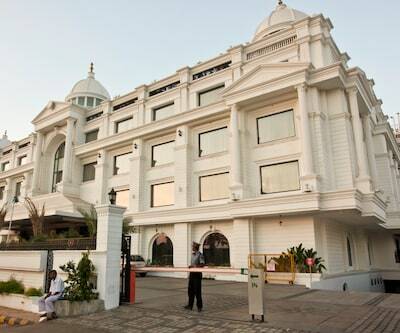 Silent Shores Resort and Spa, royal orchid brindavan garden, The Windflower Resort and Spa, Sandesh The Prince, oriole resorts, oasis hotel and lalitha mahal palace hotel are others sumptuous and splendid four star hotels in Mysore. 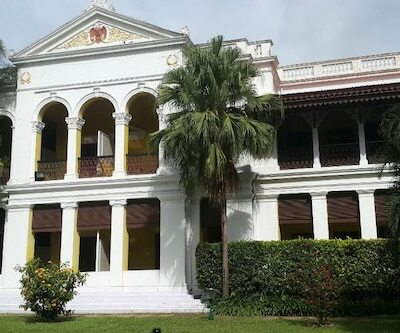 Lalitha Mahal Palace hotel is a palatial and plushy four star hotel among Mysore hotels that offers an experience of living in a real Maharaja’s palace. 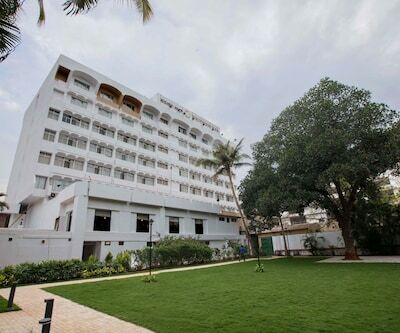 The Dawn hotel, olive residency, sunflower hotel, ginger mysore and Treebo Golden Castle stands out among best budget hotels in mysore for tidy rooms and affable staff.